The first hearing in the contempt of court case against Husnu Al Suood, the Chairperson of Commission for Investigation of Murders and Enforced Disappearances, scheduled for this Tuesday, has been cancelled by the Criminal Court. 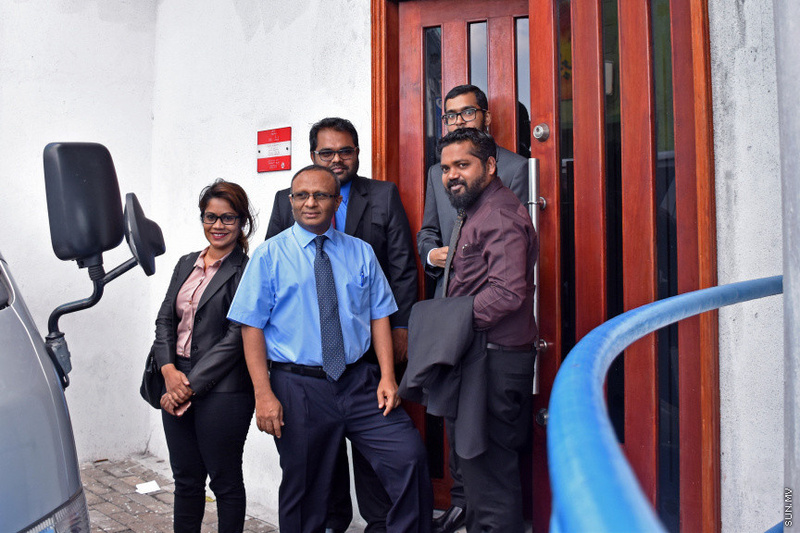 The council of judges at the Criminal Court made the decision to pursue a contempt of court case against Suood last Monday, following his allegations of affiliation between Maldivian judges and criminal gangs. The first hearing in the case was scheduled to begin at 2 pm. Reporters who went to cover the hearing were informed press will be barred from access, and the hearing was later cancelled, after Suood went to the court to attend the hearing. 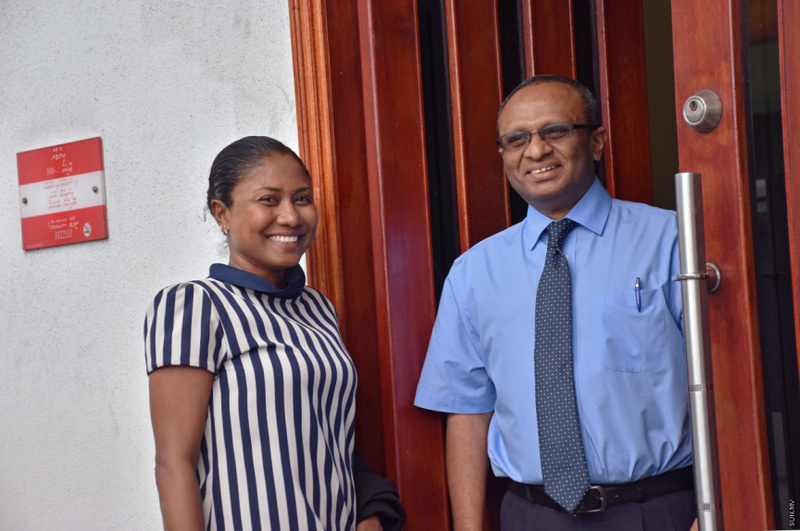 Speaking to press outside Criminal Court this Tuesday, Suood’s attorney, Hisaan Hussain said the decision by council of judges at Criminal Court to pursue a contempt of court case against Suood fell outside the court’s jurisdiction determined by the Maldivian Constitution. She said the judges do not have the authority to summon individuals for questioning or run investigations. “I don’t believe the court has the legal authority to summon anyone and run an investigation. The Constitution described judges as officials appointed to make judgements, not as people authorized to run investigations or make decisions based on the investigations,” said Hisaan. Hisaan said a court may have the authority to take action for contempt of court regarding something which may have taken place in a courtroom in the middle of a hearing, but that summoning people for remarks made outside the courtroom and running investigations over remarks made outside the courtroom was a foreign concept to any democratic country. Suood is being prosecuted over remarks be made during a press conference on December 30, 2018 when he said the Commission for Investigation of Murders and Enforced Disappearances had information uncovering a system of influence by gangs over judges and court staff, exercised to release suspects and influence rulings. Criminal Court described Suood’s remarks as “a fearful and dangerous statement designed to enslave the independent judiciary”.